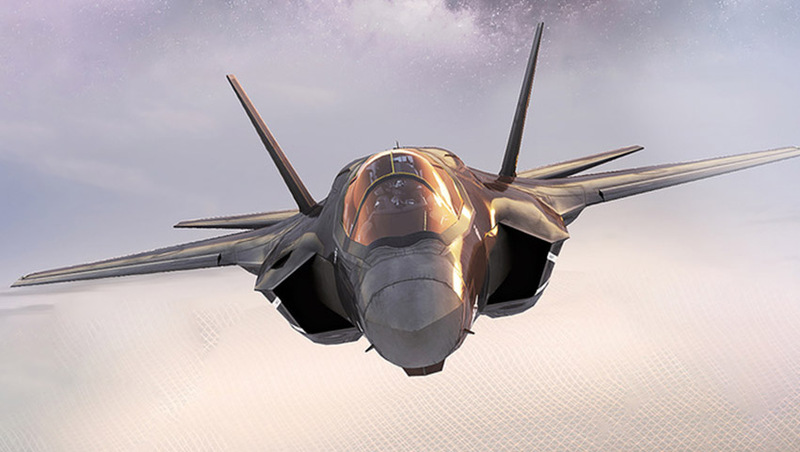 The Joint Strike Fighter (JSF) program will be used by BAE Systems Australia and the Advanced Manufacturing Growth Centre (AMGC) to test a new approach to supply chain digitisation. The new method avoids having to use expensive, proprietary software, which is currently one of the "major barriers" to Australian SME manufacturers participating in global supply chains. The project is valued at $750,000, as BAE and AMGC look to "bring Industry 4.0 to reality", with project partners able to view plans in real time, allowing them to identify and resolves issues faster, as well as improving risk management and optimise production. "This is so much more than replacing paper processes with digital technology," said BAE Systems Australia aerospace and integrated systems director Steve Drury. BAE Systems is heavily involved in the F-35 JSF project, supplying 300 titanium components monthly from its advanced manufacturing facility in South Australia for each F-35 vertical tail. The defence industry was selected because of the "stringent security and traceability requirements both in Australia and allied nations." BAE said it "will work with its existing Joint Strike Fighter supply chain partners Axiom Precision Manufacturing and RUAG on this project, together with Advanced Focus and Flinders University". BAE confirmed the project is part of a series of Industry 4.0 activities that the company is running, either on its own or in collaboration with industry and universities, and said that the Jindalee Operational Radar Network (JORN) and the Hunter Class Frigate Program could see the adoption of digitisation, depending on the success of the project. "The development of best practice between a leading defence industry prime and Australian SMEs is another example of how everyone can win from collaboration," AMGC managing director Dr Jens Goennemann said.